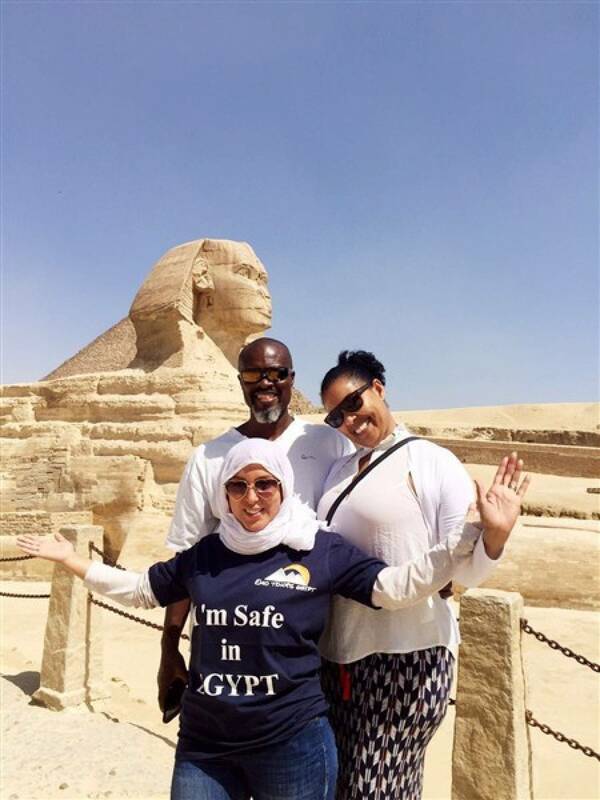 Guided trip to Giza Pyramids Sphinx with lunch starts at (09:00 am or 10:00 am 11:00 am or 12:00 Noon) with Pick up from your Hotel in Cairo or Giza by an expert tour guide who will be holding a sign of your name. then transfer to Giza City in private air-conditioned Vehicle where you start your half day tour visiting one of Cairo top attraction which is known as Giza Pyramids that was built by king Cheops and Chephren & Mykerinous. then visit The Valley Temple or Mummification temple the place where the dead body of king Chephren was mummified also a few steps from the valley temple you will find the Sphinx Statute that considered one of the biggest statues in ancient history. After that transfer to local Egyptian restaurant for lunch but beverages is not included. 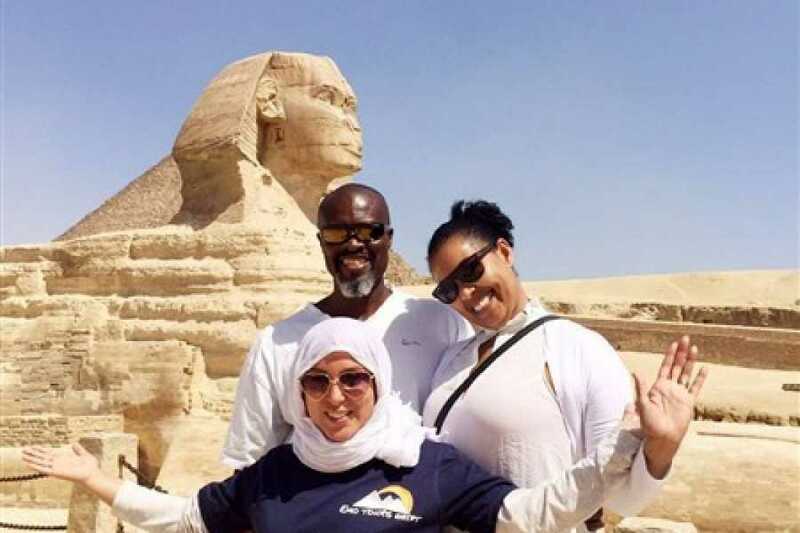 Guided trip to Giza Pyramids Sphinx with lunch starts at (09:00 am or 10:00 am 11:00 am or 12:00 Noon) Pickup from your Hotel in Cairo or Giza by our professional tour guide who will greet you with a sign shows customer name on it then transfer to Giza City in Private A/C Vehicle arrival to Giza City. Start your half day tour visiting Cairo top attraction which is known as the Great Pyramid of Giza that has been Considered one of the seven wonders of the world.